Vohra offers no need- or merit-based scholarships of any kind. Here's why. We want to keep our tuition affordable for as many people as possible. We have seen financial aid lead to skyrocketing tuition at every college and university across the country, especially at Ivy League colleges, and we have no intention of following suit. 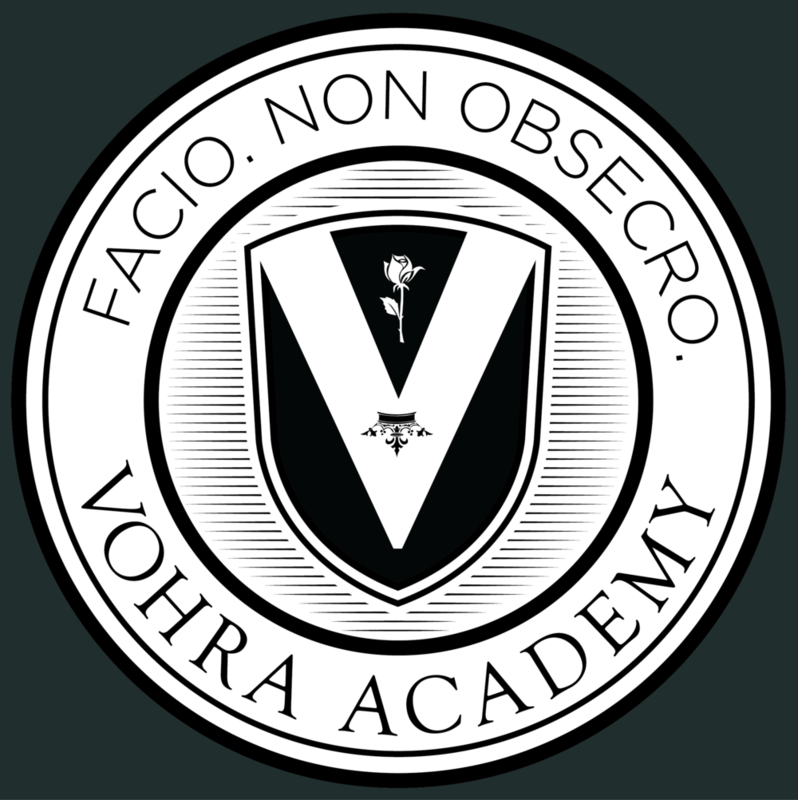 At Vohra, you pay for your tuition only - not for your tuition and those of five other students. That's how we can offer our individualized, tutoring-style program for roughly the same price that other schools charge for their one-size-fits-none lecture-based programs. We don't offer merit scholarships because we look at education differently. Any school with money for bribery can recruit students who are already high achievers. No skill is required to claim responsibility for graduating a successful student that started out brilliant. And in these cases, all that is provided to that student is a piece of paper and a GPA. At Vohra, students who come to us with exceptional skill and dedication to learning, accomplish more than they or their parents ever could have dreamed. Students get their diploma and their GPA for college, but they also walk away with business and political readiness and actual experience, working knowledge of more classical Eastern and Western literature than most adults, math skills beyond those of most college graduates, a community of global friends, admissions into the Ivy League college of their choice, and so much more. What Vohra Academy students earn through years of dedicated work and guided study is far more valuable than any small scholarship. Vohra Academy offers a robust and competitive work-study program. Our students get the best education anywhere in the world, and we're always excited to put their skills to use and give them the valuable business and entrepreneurial experience that they would not find at any other school. Vohra Academy students who have completed the Alpha level are eligible to apply for our highly competitive work study program. We also help students with entrepreneurial projects of their own, with constant access to consulting services. To learn more, email learn@VohraAcademy.com to set up a free 30 minute consultation.